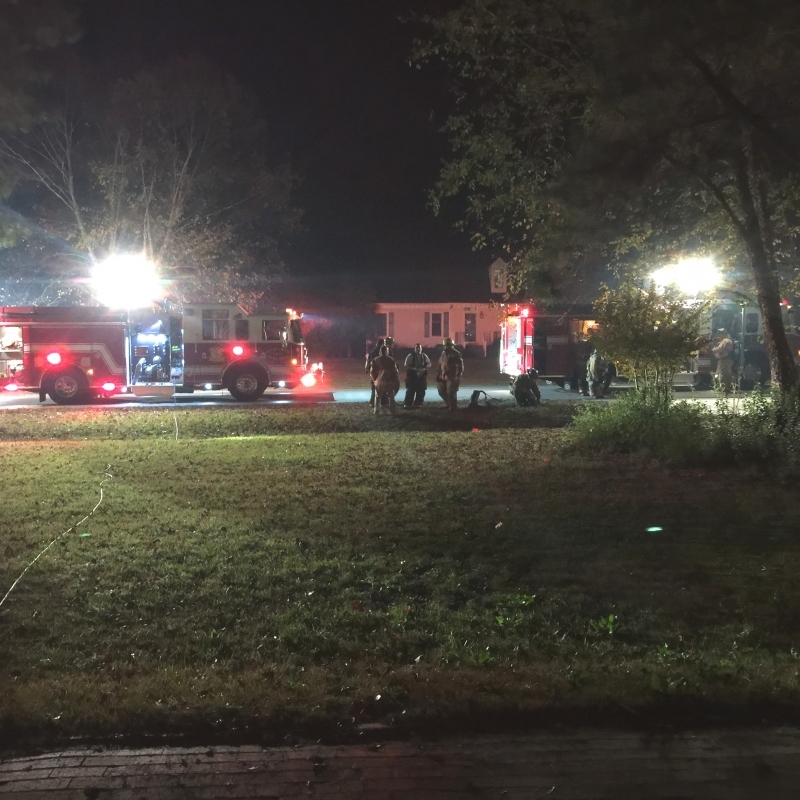 Sunday, November 9, 2014 The pager toned out district 8 fire crews a little after 6:00 p.m. sunday night for a possible residential structure fire in the Keith Hills subdivision. Soon after the call went out Engine 822 and Ambulance 851 checked en-route to Keith Hills Road reference residential structure fire, responding shortly after was Engine 842, Ladder 848, Rescue 881, and Engine 841. While en-route dispatch advised that this would be an oven fire and that the homeowner had already put it out. Engine 822 arrived on scene an advised a residential structure with nothing showing, Captain Lewis (806) assumed Keith Hills Road command and assigned 822s crew along with 842s crew to investigation, while entering the structure crews smelled the odor of gas coming from the inside of the structure, both crews backed out of the house and donned there SCBA gear and then re-entered the structure. 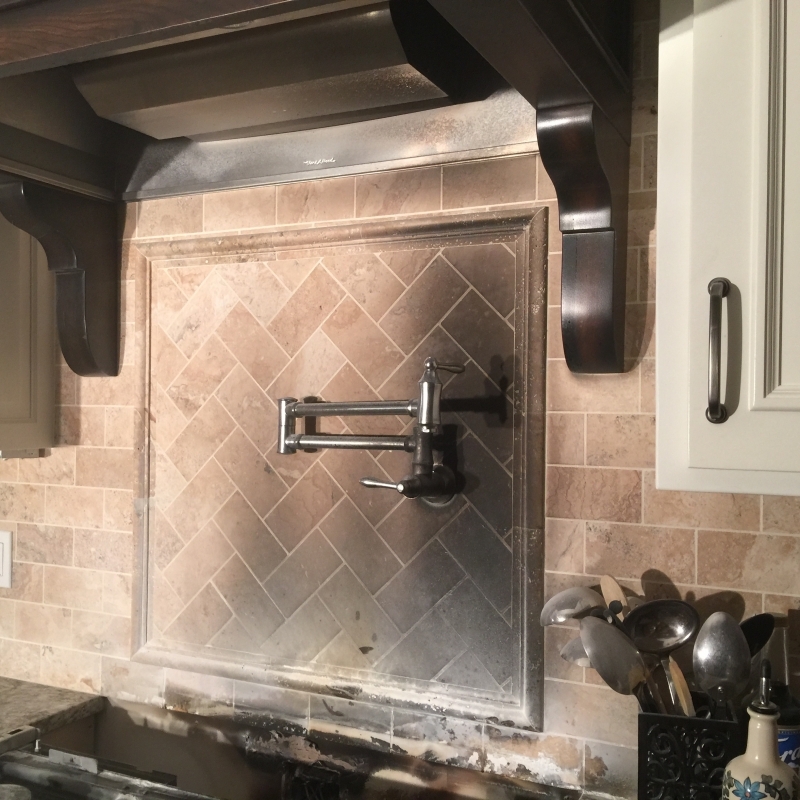 The crews entered the kitchen area and found that the fire had been extinguished and that the odor of gas was coming from a broken line that had ruptured as a result of the fire. The gas was shut off to the house and ventilation fans were put in place by Ladder 848 crews to air out the residence. District 8 fire crews also checked for extension into the attic area and also worked on cleaning up the dry chemical powder from the extinguisher that was used in the kitchen area. District 8 crews worked on scene for about 2 hours before being released by command to return to base. Units On Scene: Engine 822, Engine 842, Engine 841, Ladder 848, Rescue 881, Ambulance 851.